Casio has signed Girl’s Generation, the girl pop group that has taken Asia by storm, as the face of a Baby-G advertising campaign that begins in July 2012. 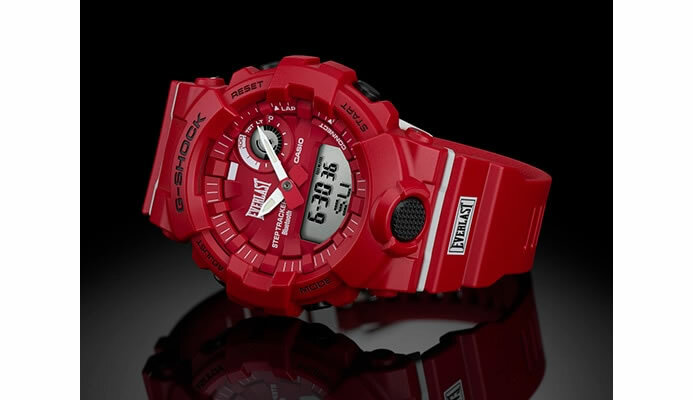 Girl’s Generation embodies the tough, cute, cool concept of Baby-G, Casio’s shock resistant watches for women. Launched in 1994, Baby-G is Casio’s watch brand for women which inherit the toughness of its shock-resistant G-SHOCK watches. The Baby-G brand is extremely popular with young women, who appreciate how its design not only taps the latest trends but also allows individual expression, as well as the rich spectrum of colors that make Baby-G watches the perfect fashion accessory. Girl’s Generation is a highly versatile girl pop group whose members not only sings, but also appears as models and actresses on TV, in commercials, and in films. Girl’s Generation is the ideal match for the Baby-G brand, with the group’s adaptable yet tough, active image and sporty, healthy beauty, topped by the individuality of each of the nine member’s fashionable lifestyles. Girl’s Generation will represent the face of the brand in South Korea, China, Hong Kong, Macao, Taiwan, Vietnam, Thailand, Indonesia, the Philippines, Malaysia, Singapore, and Australia.